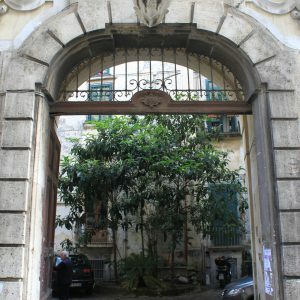 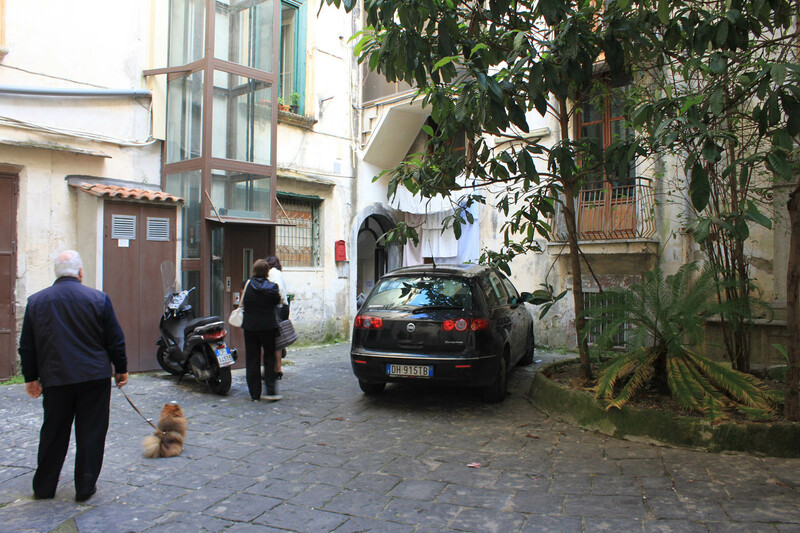 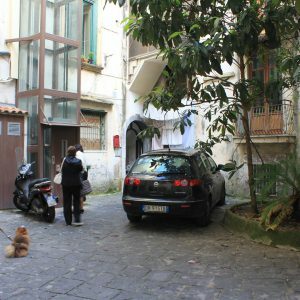 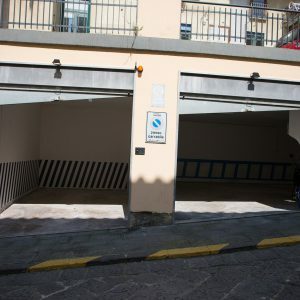 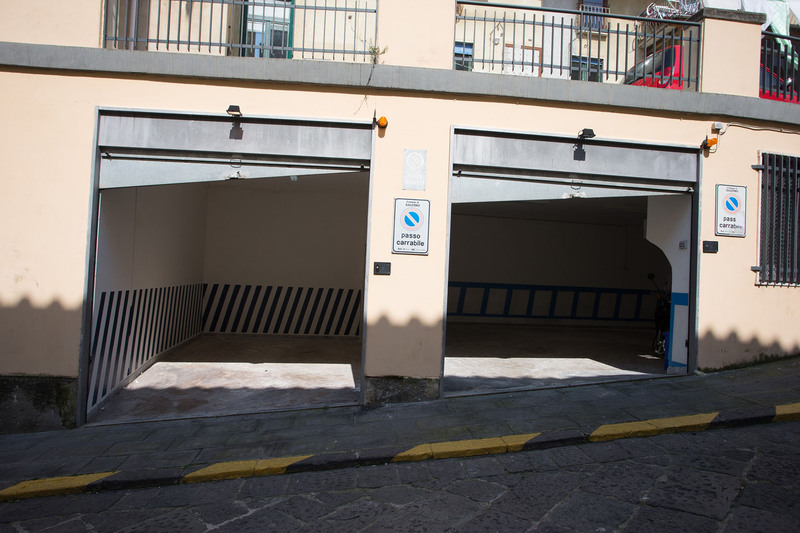 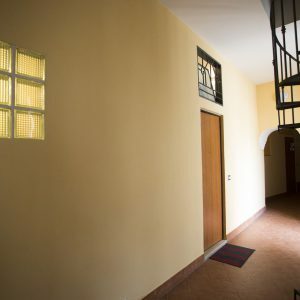 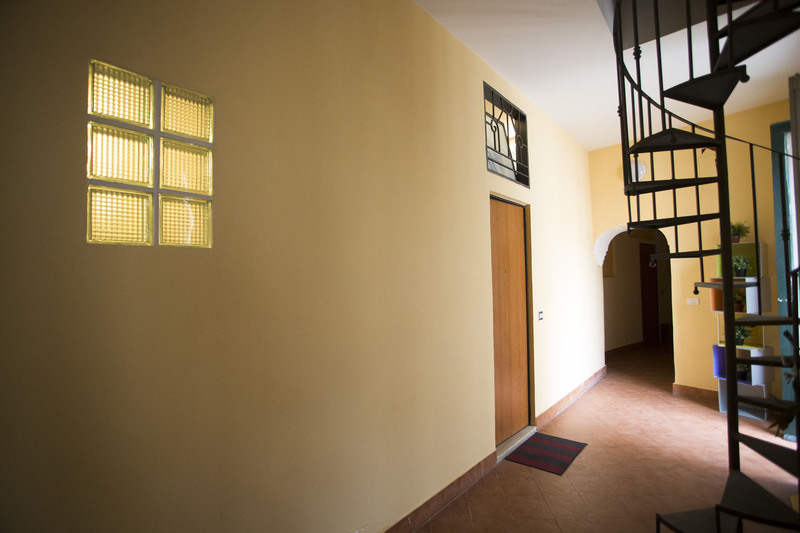 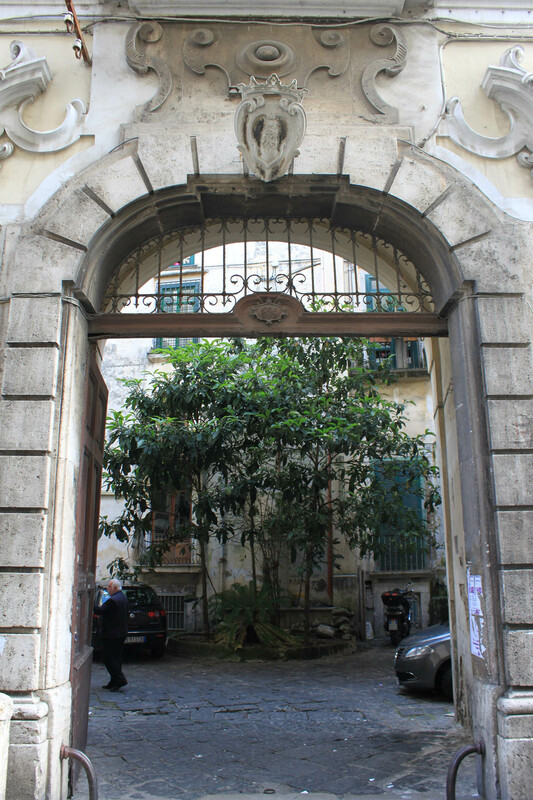 In a XVIII century noble mansion ,in the heart of Salerno’s civic centre, in Via Romualdo secondo Guarna, an elegant and comfortable little suite with a garage under house. 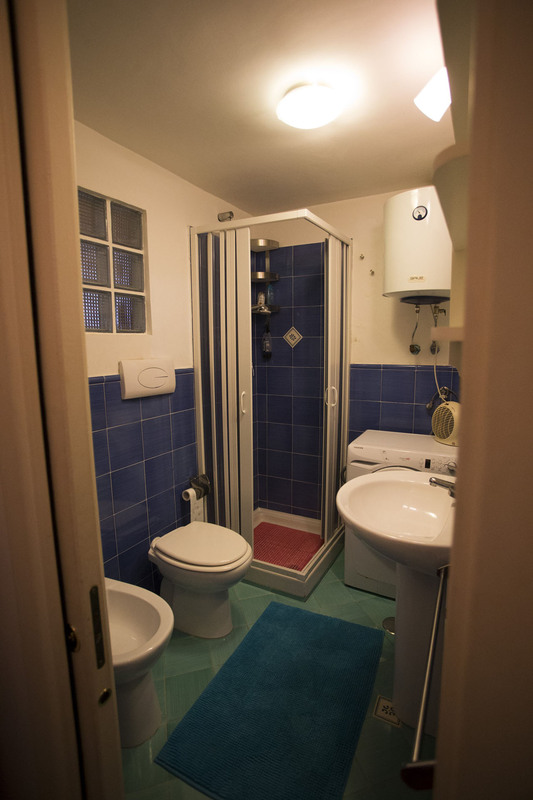 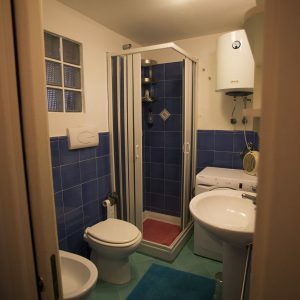 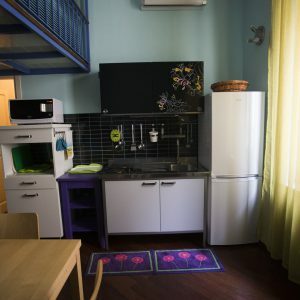 The flat is fitted with a practical kitchen with accessories, a bathroom with a shower, a bedroom and a living room. 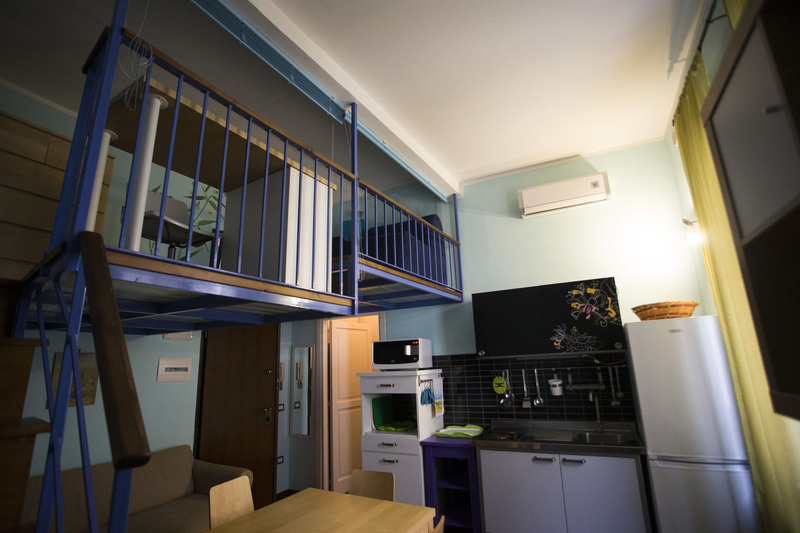 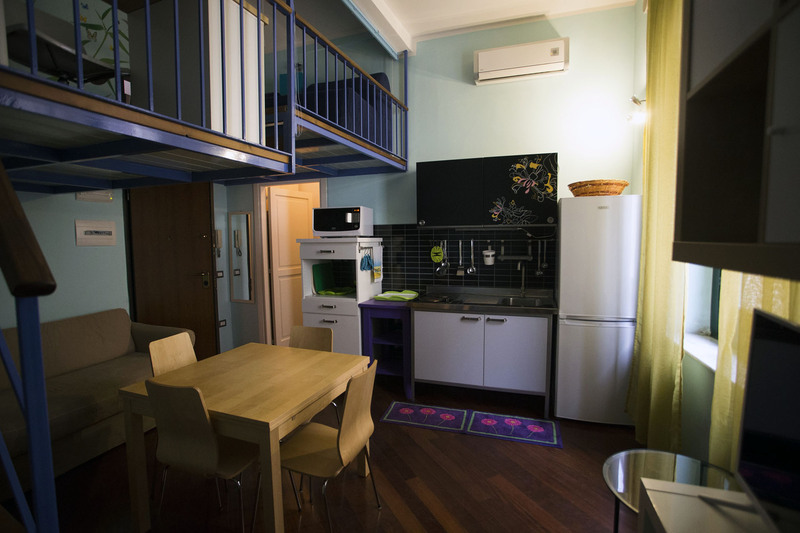 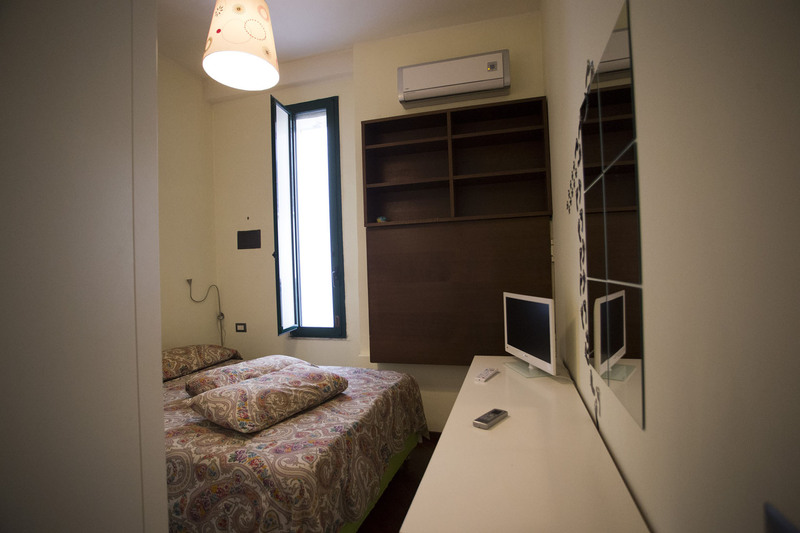 The suite also has a nice and comfortable intermediate room (1,72 metres) with sofa-bed and closet. 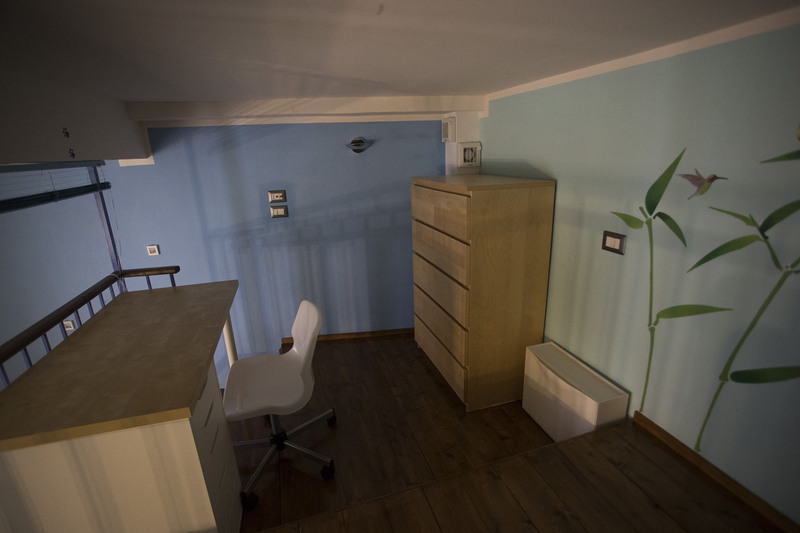 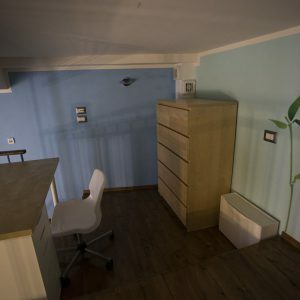 The independent heating, the conditioned air, the wi-fi system, the safe and the completeness of the furniture help ,together with the garage and the central position,in making the flat comfortable. 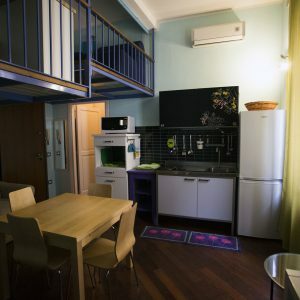 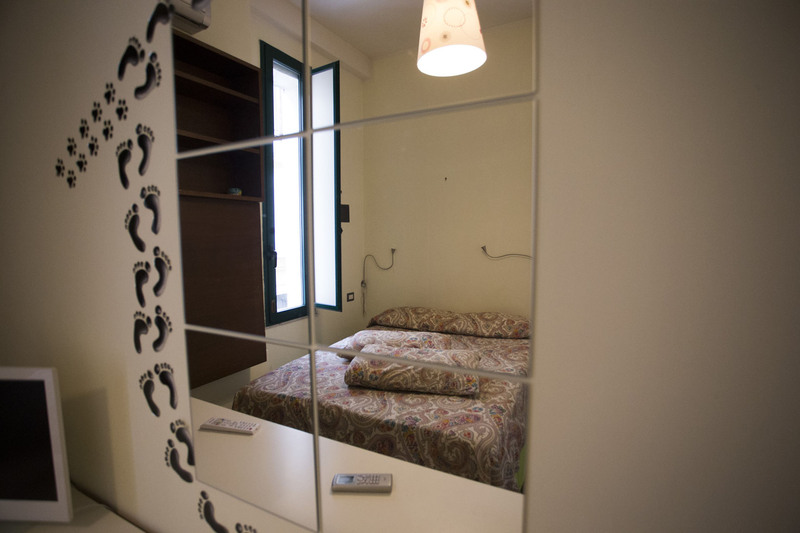 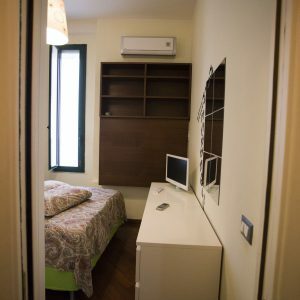 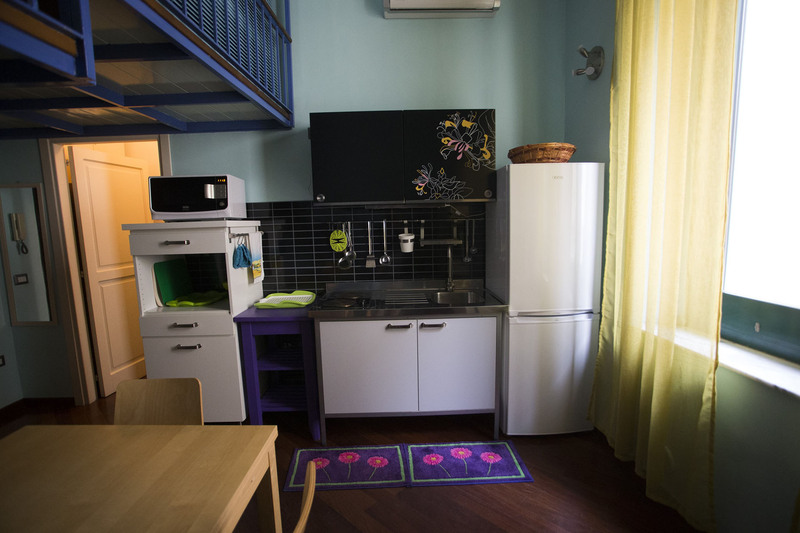 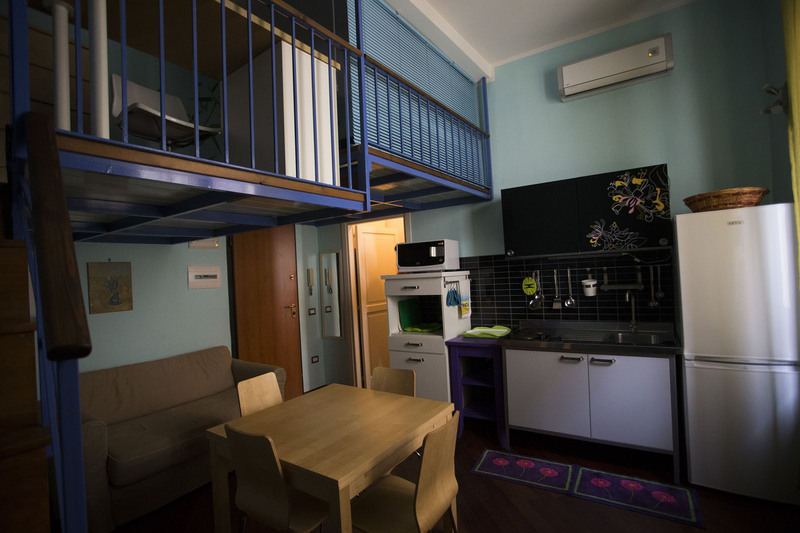 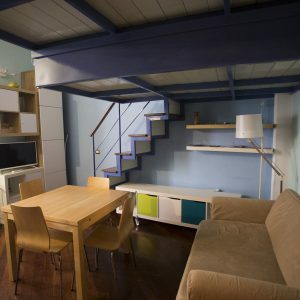 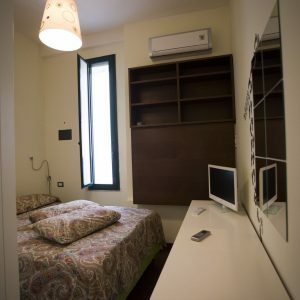 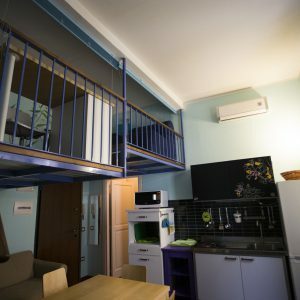 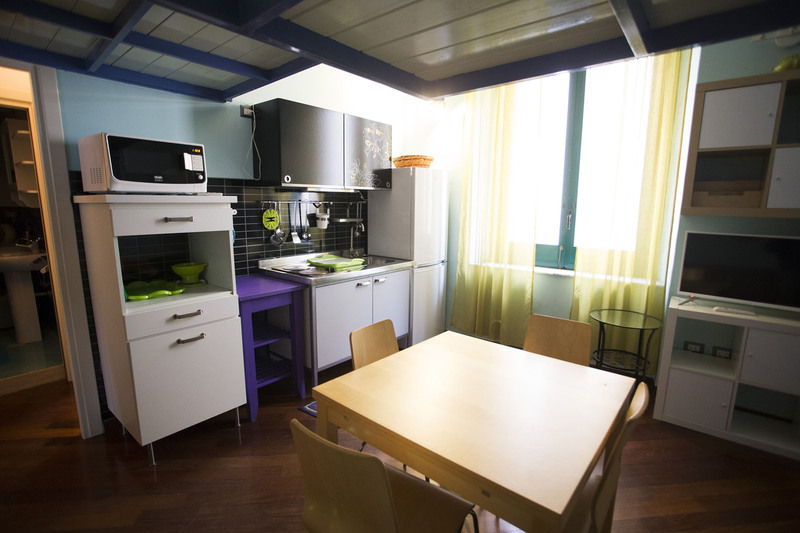 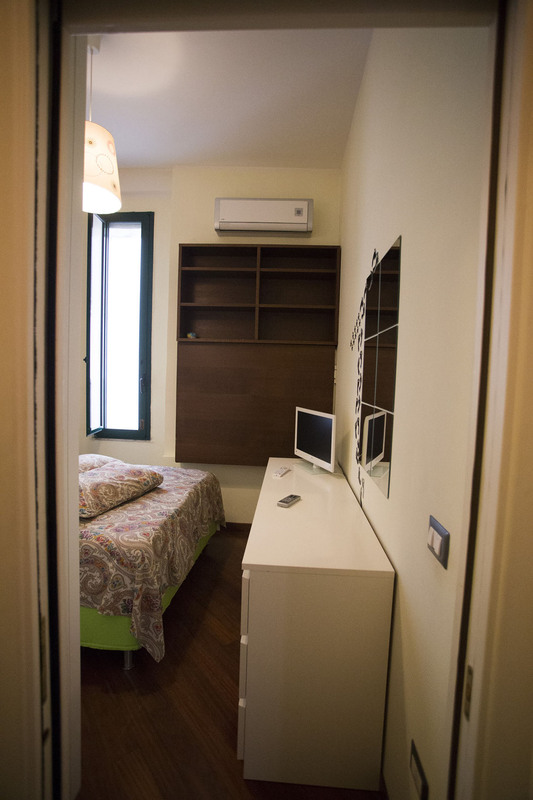 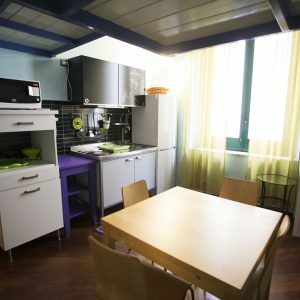 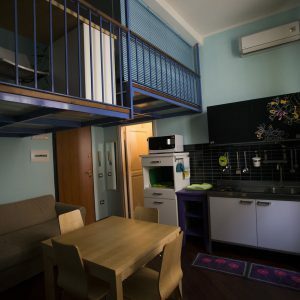 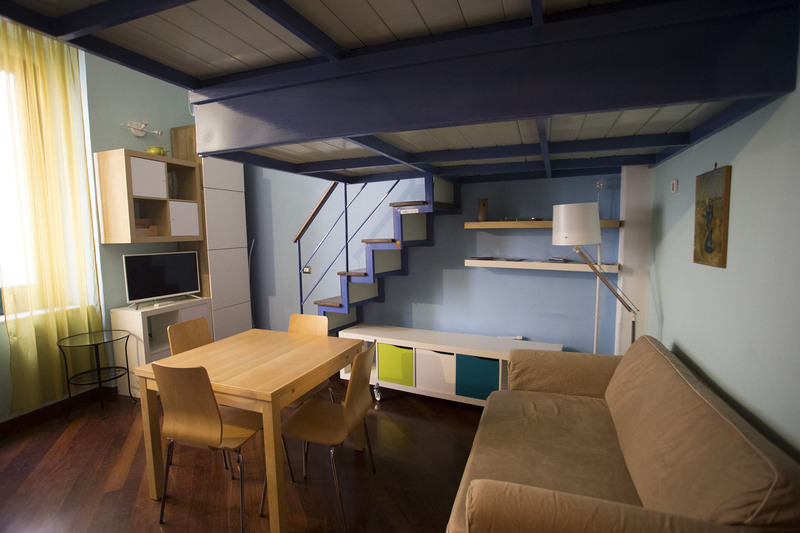 The suite is furnished with a washing machine,a televisor,a kitchen with electrical plates,microwaves oven,kitchenware,it is placed in the heart of the town’s civic centre,in the full movida ,crossing the street to find the cathedral is sufficient, meanwhile Corso Vittorio Emanuele is 100 metres far.